Stay in southern Maine – in a room with an amazing ocean view. Walk downstairs and into one of the best dining experiences on the Maine coast. Step across the street and onto York Maine’s Short Sands Beach. Life is good at the Throw. Stones Throw offers an Ocean front room with a balcony and a King size, Memory Foam Bed, 42” Wall Mounted Flat Screen TV, Complimentary High-Speed Wireless Internet Service, Refrigerator, Coffeemaker, Alarm Clock, Hair Dryer, and 1 reserved Parking Space. Other room configurations available. The Stones Throw Restaurant loves to keep it casual. Absolutely scrumptious food and drinks in a relaxed and laid back atmosphere with a great view of the Atlantic ocean. 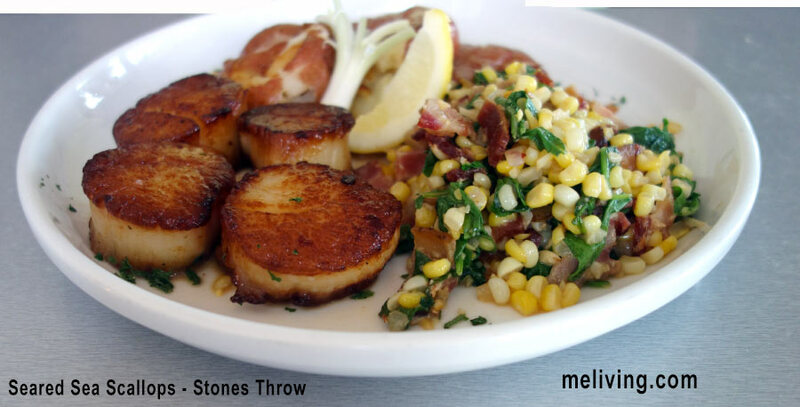 Stones Throw Restaurant offers breakfast, lunch and dinner seven days a week. 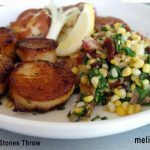 Ask us about Stones Throw, or share Maine business news and reviews, contact us.